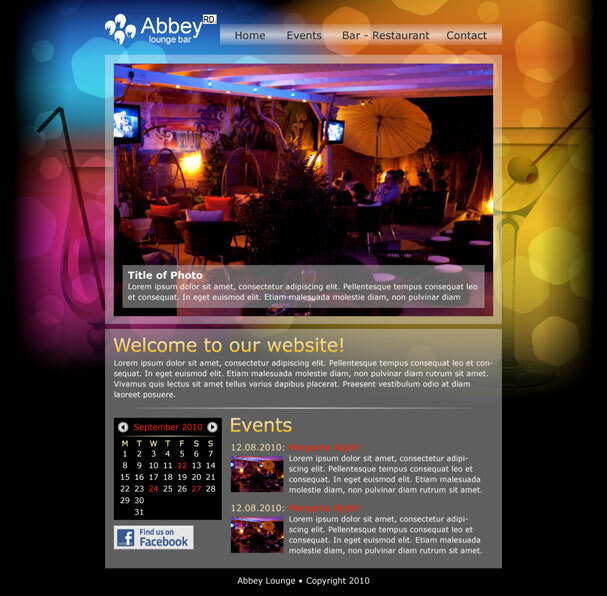 Abbey Lounge Bar has an amazing garden and a serene atmosphere that is bound to relax you. It is located in the heart of Nicosia and it is the ideal place to enjoy a few drinks. I was responsible for the design of the website. Development was done by Thiinkle ltd.